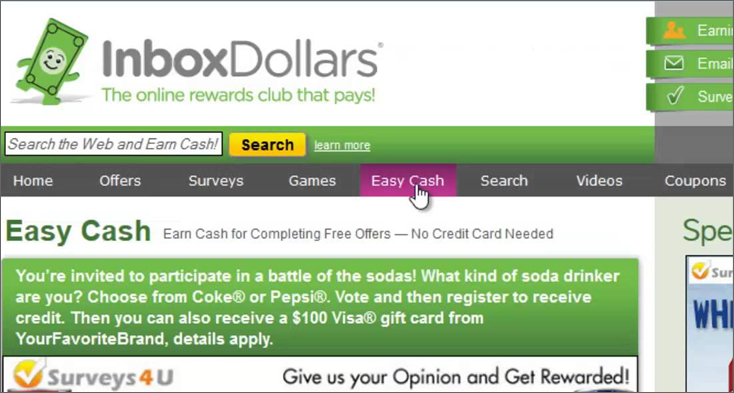 InboxDollars.com is a GPT (“get-paid-to”) Website in which consumers can share their experiences, opinions and knowledge on consumer products and engage in online activities for cash rewards. There are effectively two sides to the business, one being the side that works directly with the public. On the flip side of the coin are the advertisers and brands that work with InboxDollars. It is these companies that provide the opportunities for members of InboxDollars to engage with. The opportunities include (but are not limited to) taking surveys, playing online video games, watching TV and videos, performing Web searches and referring others to become members of the forum. Ultimately, it is a way for participating brands and advertisers to gain exposure for their brand, get consumers to engage with their products and gain insight into the mindset of consumers. Advertising partners benefit from the the increased exposure/engagement, InboxDollars members benefit from cash rewards and InboxDollars benefits from commissions and advertising fees. Each activity that a user participates in is worth a certain amount of money. Payouts for various activities range from one cent to a few dollars (although those worth more than one dollar are rare). Payouts can be taken in the form of cash or gift cards in equal amounts from popular retailers, such as Target. 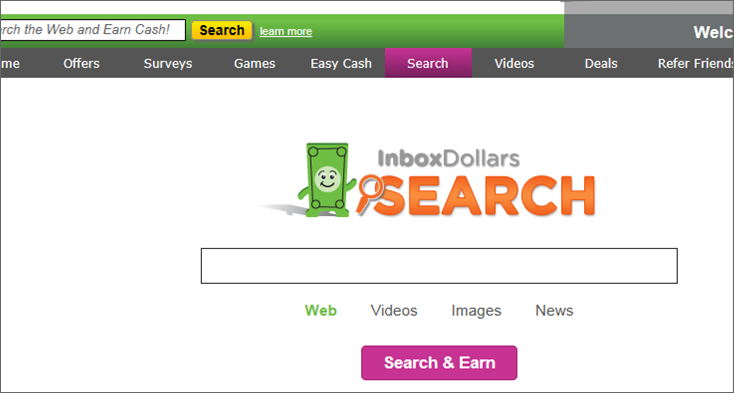 InboxDollars.com was created and founded by Darren Cotter, who is still the company’s CEO today. He got the idea while a college student at Minnesota State University. He developed the idea from his dorm room, and grew it into the multi-million dollar international marketing company that it is today. To date, InboxDollars is available to residents of the US and the UK, but operates similar membership-based sites in other countries, including Canada (“DailyRewards”). 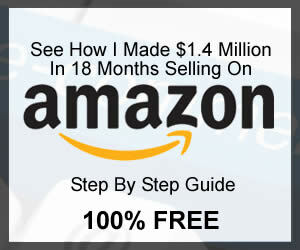 This InboxDollars review is intended to help you decide for yourself whether to give this money-making opportunity a try. Our InboxDollars review is based on our own experience as well as the experiences of others who use or have used this site. InboxDollars.com is available to any resident of the US who is 18 years or older (or of legal age in the state in which they reside). Membership is free, and users need only provide a valid US email address in order to join. However, it is important to note that, in order to participate in some of the activities on the site, you will be required to provide other types of personal information, which may include (but is not necessarily limited to) your address, phone number, date of birth, marital status, education and income level. 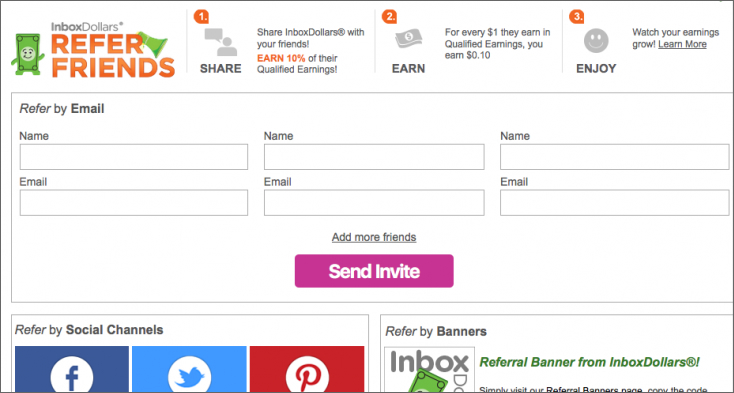 You are not required to divulge this information in order to become a member of InboxDollars. However, if you choose not to, you may not be allowed to engage in certain activities on the site. Once you’ve joined, you’ll be offered the opportunity right away to complete some easy activities, including surveys that will ask you questions about your age, education, income level, consumers preferences, etc. While it is not required that you fill these out, you’ll be given more activity opportunities if you do. This is how InboxDollars helps to determine what demographic you fall into and, therefore, which activities are appropriate for you. This is how they ensure that their partner advertisers actually reach their targeted audience. 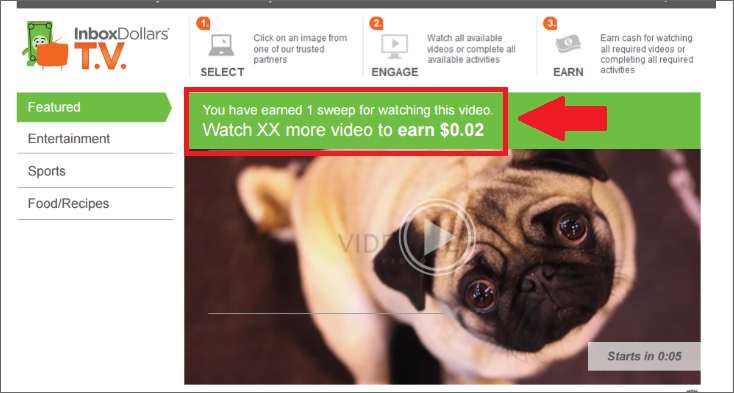 You will receive a small payout for completing these activities. Click here and you’ll find a variety of activities to choose from, not all of which are related to one another. Some of the activities in the “offers” category are time-sensitive, that is, they may not be there forever. Others show up under this category because they don’t necessarily fit into any of the other categories (as you’ll see as you continue reading). One of the most popular “offers” you’ll run into is enticements to sign up for a credit card of some sort, such as a store-specific one like Target, or a general, big-name one like Visa. The payoffs in this category tend to be a bit higher than with other categories (especially for activities that require you to sign up for a credit card). 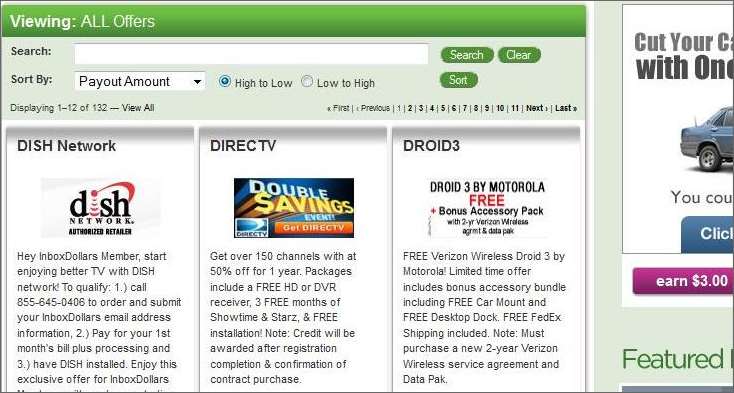 Other examples of miscellaneous-type activities you’ll find in the “offers” section include surveys, subscriptions (not just to magazines, but artisan food delivery and more), donations to popular mainstream charities, certain online purchases, installing apps on your smartphone, joining clubs or reward programs and many more. This section is dedicated solely to consumer surveys. Sponsoring companies use the information from these surveys to do things like gauge the public’s awareness of their brands, analyze the popularity of a particular product and decide what kinds of new products to offer. Under this tab you’ll find all of the different surveys available. Earning potential can vary widely with surveys, and their value tends to be based on how long they are and/or the sponsoring company’s level of desire to gain the information from consumers. These are two different sections, but they comprise essentially the same type of activity: watching videos. The videos under both tabs cover a wide range of topics from cooking to sports to current events. Some are seconds long while others are several minutes. All you do to earn your cash reward is watch one in its entirety. As with surveys, watching TV/videos nets varying payouts, usually depending on length and the sponsoring company’s fee. You must watch each video in its entirety (some videos actually comprise a series of videos, FYI) in order to qualify for payment. If you don’t finish, you won’t earn any cash. In this section, you’ll find dozens of different games to play, including casino games, popular contemporary video games (like Bejeweled), classic video games (like Tetris) and ones based on popular TV game shows (like Wheel of Fortune, The Price is Right and Deal or No Deal). This category is pretty straightforward: play the game, get the cash reward. Payouts in this category also vary. You must play the entire game (or the entire level or specified number of minutes, whatever the stipulation requires) in order to qualify for the payout. In other words, if you quit halfway through, you may not be eligible for any payout. This section contains offers that are of a “miscellaneous” nature, similar to those in the “offers” section. The activities in this category tend to be quick, easy ones. However, they may not necessarily pay a cash reward. Instead, you may be rewarded with the opportunity to enter a draw for a $100 gift card, for example. 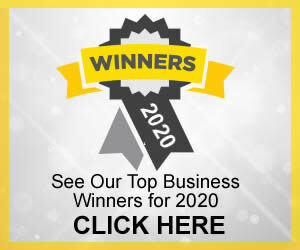 You get paid for using InboxDollars’ private label search engine to conduct online searches instead of using one of the mainstream search engines, like Google or Explorer. This section contains a variety of deals that you get paid to take advantage of. For example, you’ll probably find coupons for everyday grocery items here. You get paid for printing off the coupons and then you can take them to your local store and use them toward your purchase of that item. You’ll also find a variety of exclusive shopping deals here that you can earn Inbox Dollars for buying. All you have to do here is provide the names and email addresses of friends. They’ll receive a membership invite. If they join, you earn cash. You can also earn money by opting into various email lists. All you have to do is open the emails and your account gets credited. You can trade your cash for real cash or for a gift card. There are lots to choose from, and they come from retailers like Target and Walmart, or online venues like eBay and Amazon. You have to reach a minimum threshold of $30 before you can trade in your earnings. You will also have to pay a $3 transaction fee unless you wait until you accumulate $40, in which case there is no fee. Gift cards are available in various denominations, and not all of the gift cards come in the same denominations. You may also run across other “rewards,” such as the opportunity to enter a sweepstakes in exchange for completing a short activity. You can also earn “spins” on “Billy’s Spin and Win” game. You get to spin a virtual wheel and collect whatever prize money you land on. Most of the prizes are small change, but a few of the wins are worth several dollars. (Just don’t land on “No win” or you get nothing!) Your wins are credited to your account. We wanted to see what others users who posted an InboxDollars review are saying about their experiences in order to give you a bit of insight as to whether it’s worth your time to join. 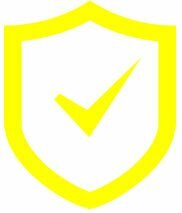 We checked out a number of different users who left an InboxDollars review (and some entitled “InboxDollars scam”) on some of our favorite and most trusted consumer review sites on the Web, starting with Sitejabber.com. Here, reviewers are asked to give a rating of between one and five stars and then provide a detailed account of their experiences. Overall, the site has an average score of two stars out of five from all users who posted an InboxDollars review. Out of 304 reviewers, more than half of them ranked the site at one star. Of the rest of the reviewers who left an InboxDollars review, 47 gave it two stars, 31 gave it three stars, 25 gave it four stars and 47 gave it five stars. 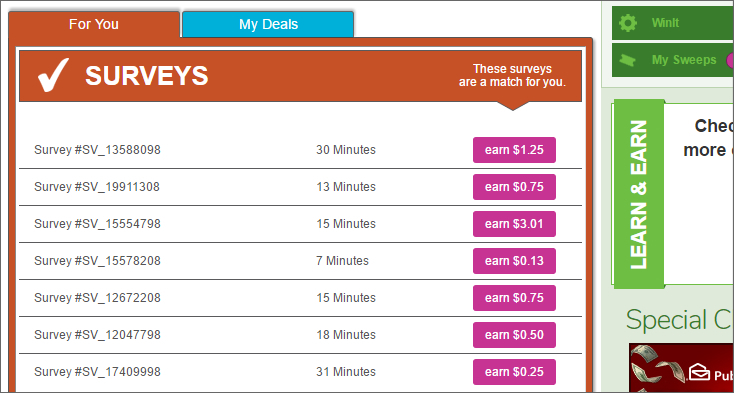 One of the most common complaints throughout the InboxDollars reviews on Sitejabber regarded the surveys opportunities. Users reported that they would spend several minutes of their time answering survey questions, only to eventually be told that they “don’t qualify” for that particular survey. Therefore, they received no cash reward (no completion equals no cash). It was difficult to find anyone who had anything at all positive to say about taking the surveys for money. Some referred to it as an InboxDollars scam. Another recurring complaint from users who posted an InboxDollars review was that there were a lot of activities that you actually had to put out money to complete. Wait… what? Pay money to win money? Of course, not every activity costs money, so we won’t say they’re an InboxDollars scam. There are still plenty of activities you can do that don’t cost you anything. Probably the biggest complaint we saw was that it just takes way too long to accumulate that minimum of $30 needed to cash out. Finally, we read from several users who left an InboxDollars review stating that users had their accounts terminated when they tried to cash in. While these only represented a small percentage of the InboxDollars reviews, if true, that’s a little bit disheartening. On the other hand, users on TrustPilot.com who left an InboxDollars review, another consumer review site, were largely positive. Here, the site has an overall four out of five stars. Out of 621 users who posted an InboxDollars review, 57 percent were from five-star reviewers; 23 percent of users ranked it four stars, 13 percent gave it three stars, four percent gave it two stars and three percent gave it one star. There were fewer “InboxDollars scam” claims on TrustPilot.com. The most common negative complaint from each InboxDollars review was, again, in regard to the surveys. It seems that very few people actually qualify for an of the surveys on this site, and most users don’t like to have their time wasted. There were a few people who complained about having their accounts terminated either when they tried to cash in or at other seemingly random times for no apparent reason. However, those who gave the site four or five stars out of five all on their InboxDollars reviews seemed to agree that the site had a lot of fun stuff to offer. Many of these users cautioned against having unrealistic expectations of the amount of money that you can earn. “You can’t make a living,” said several reviewers. In fact, it can actually take a long time to reach that $30 threshold, but for those who did, they enjoyed receiving either their cash reward or their gift card. We also checked out several independent sites that posted an InboxDollars review. Of these, none came out and called this opportunity an InboxDollars scam. Everyone agreed that the site itself is legit and that many people actually do earn money using it. However, most all of the independent InboxDollars review sites noted that it usually takes a long time to earn that $30. Average earnings of a couple of dollars or less per hour of use was pretty common. Earning even ten dollars in one day was challenging. We suggest that you check out some of the InboxDollars review and InboxDollars scam claims online for yourself. You’ll get a good idea of some of the pros and cons firsthand from other users. 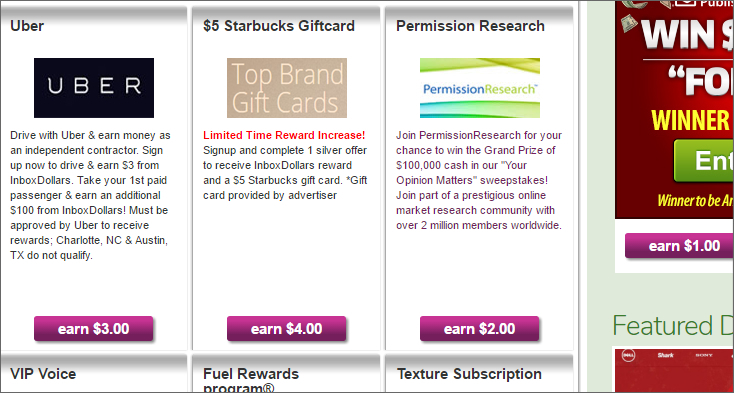 This is a legit GPT site that really does pay cash rewards for doing online activities and not in InboxDollars scam. Since it’s free to sign up for a membership, you won’t really lose anything by giving it a try. However, there are a few things we think you should know before you hand over your email address. First, beware of the time-sucker that this site is. They will entice you to join by offering you $5.00 just for signing up, which will sound amazing. And it’s true, you will get a $5 credit to your account. The problem is that this reward is a bit misleading. 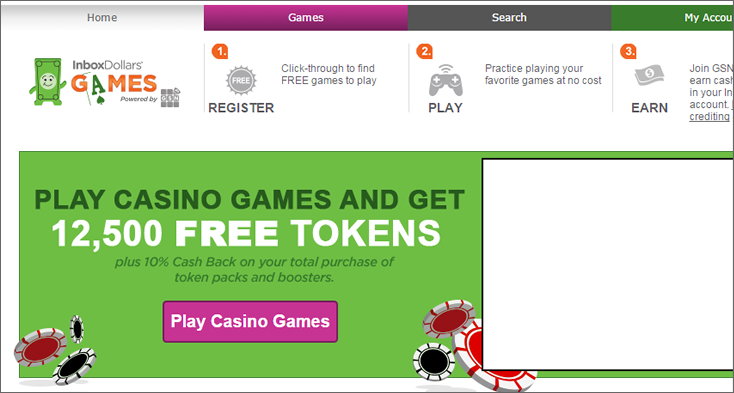 It makes users think that all of the activities on the site have high payouts, and this is simply not the case. Some of the activities offer substantial payouts (like filling out credit card applications or signing up for some kind of subscription). However, those are few and far between, and more often than not, these will require that you spend your own money to take advantage of. Now, if you were planning to sign up for a subscription to “Dog Socks of the Month Club” anyway, then you might as well do it through InboxDollars and get a cash reward for it. while InboxDollars may not sell your email address to other companies, there is no guarantee that its advertising partners won’t. Any personal information you share on these external sites may not be subject to the same terms as information that you share on InboxDollars.com. Do remember that this site should be first and foremost a way to have fun and pass time on the Internet. If you already spend your leisure time online surfing, gaming, watching videos, etc., you might as well be banking that time and getting something back for it. However, do not count on it to make you big bucks. If you do, you’ll be disappointed very quickly. There are a lot of things about this site that are annoying, like how long it takes to earn cash, and the fact no one seems to “qualify” for any of the surveys. (If you do sign up, we suggest just avoiding the surveys altogether, or trying one or two and seeing how that goes.) Even though InboxDollars seems to have some issues, because it’s legit (and not some kind of InboxDollars scam) and seems to work for a significant number of users, we think it won’t hurt if you give it a try. However, if you’re finding that it takes too long to earn rewards or you have to spend money to make money, give it up before you invest weeks of your time. There are other GPT sites out there that are better.